Let's be honest, there are times you need to reward your students. In the past, I have only had a HUGE treasure chest filled with toys and goodies. It got expensive. 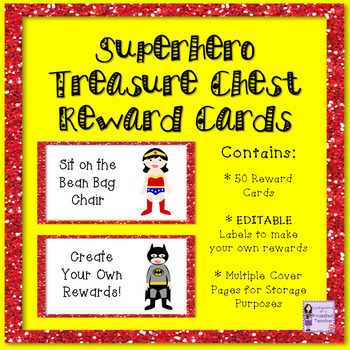 Last year, I made treasure chest reward cards to add to my treasure chest. It was a GAME CHANGER! These cards were more valuable to my students than the expensive rewards that I had previously purchased. Where to find the materials? Disclaimer - I am linking to the items that I have and use...these are affiliate links. 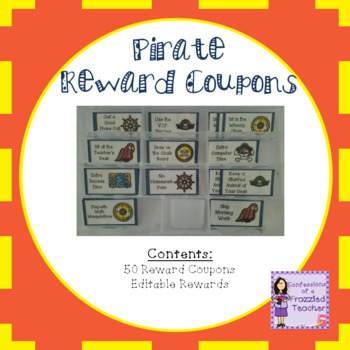 Each set contains 50 reward cards that are print and use. There is also an option to create your own rewards that are editable. How do I make these? 1. 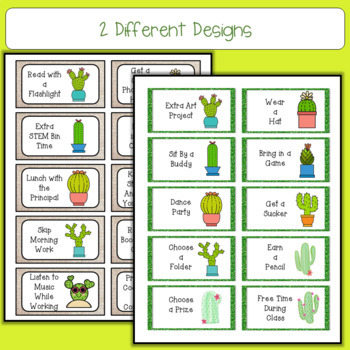 Print the cards you would like to use. 3. Store the cards in the plastic bins. When a student chooses a card, I write their name on it with a dry erase marker. Then I tape them on the Promethean Board. This keeps my students from losing them, bending then, or otherwise destroying them. They were a HUGE it. Throughout the year, I would add different cards to change things up. This kept the prizes exciting for my students. 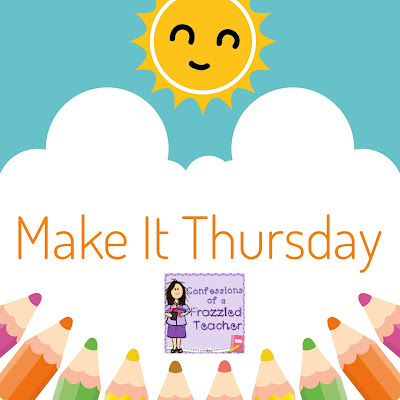 What things would you like to make on Thursdays with me?